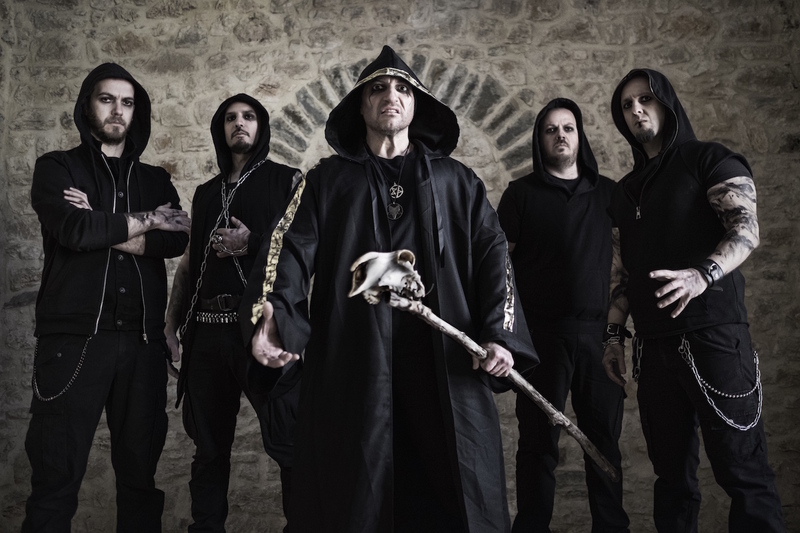 “The time has come to deliver our new opus ‘Patriarchs of Evil’. A sinful sip of this unholy communion will lure you into an astral journey of absurd dimensions – with an awakening smell of the old era. 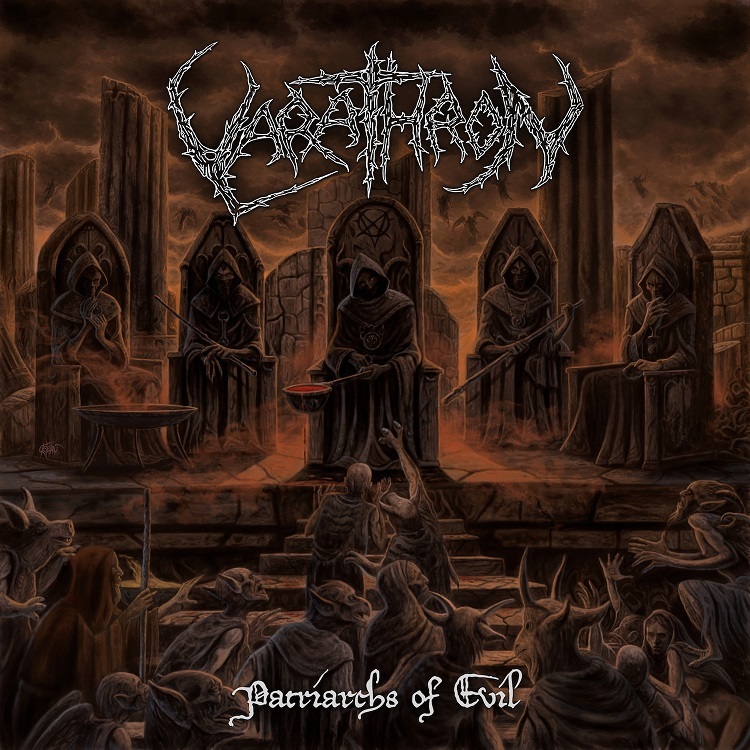 This album is one of the finest pieces Varathron has ever unleashed. We promise a true heavy, blasphemous and unique masterpiece with Necroabyssious delivering his best performance ever. With glorious riffs, profound melodies and a solid rhythm section, this dark testament is to delve into. The time of the rejuvenation has come!! WE ARE FOREVER IMMORTAL!!”. The album’s artwork, track listing and trailer can be found below. Svbterranean formed out of the ashes of American Aftermath, which was active from 2010-2015.